I’ve added UHQ photos of Nathan Fillion attending the IMDBoat and Entertainment Weekly Party at SDCC 2018 to the gallery. Special thanks to Holly for the help! 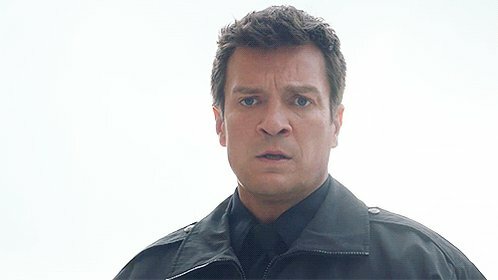 You can head over to Nathan Fillion Online’s Photogallery to view them all. Also keep an eye out by subscribing on the left and following us on our social media! (facebook / instagram / twitter).